Signs: represent the more paranoid aspects of space adventure and are often the first point of contact between ordinary civilians and government agencies. These include Extraterrestrial Highway – the highway name given to the Nevada State Route 375 in the US in 1996, Prohibited Area, Warning Restricted Area, Fallout Shelter. Visionaries: a motley collection of portraits of the key visionaries in space adventure taken from found objects. Adam Norton is known for his extended examination through his artistic practice of science and technology and the associated belief and power structures. Norton would also be known to Sydney audiences for launching a fleet of tanks onto an un-suspecting CBD population as part of a City of Sydney project. "From the vicinity of the moon on the way home I had a sense of awe at the wonder of the universe and sensed an interconnectedness that was beyond my previous experience. Perceiving the separate galaxies and galactic clusters and stars and planets but knowing that somehow they were interconnected - and feeling a sense of wonder and joy and buoyancy associated with that insight - I came to realize that our story of ourselves as told by science and our religious cosmologies was incomplete and flawed and that we needed a new story to answer the questions in the space age of who we are, how we got here and where we’re going." 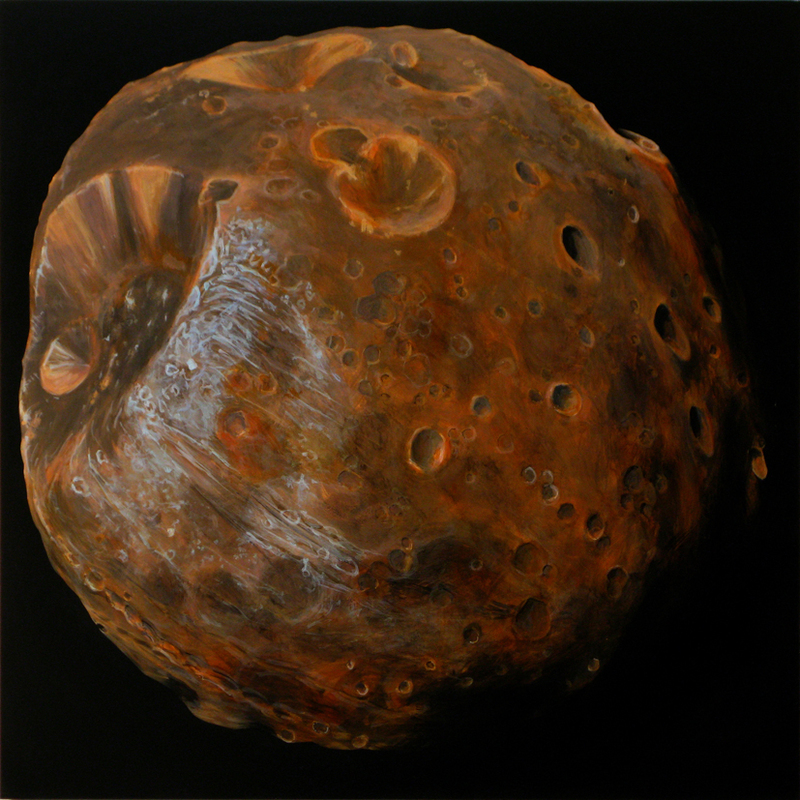 ‘Ad astra’, or ‘to the stars’, is an exhibition of acrylic paintings dealing with mankind’s attempts to reach the stars, both physically and metaphorically. 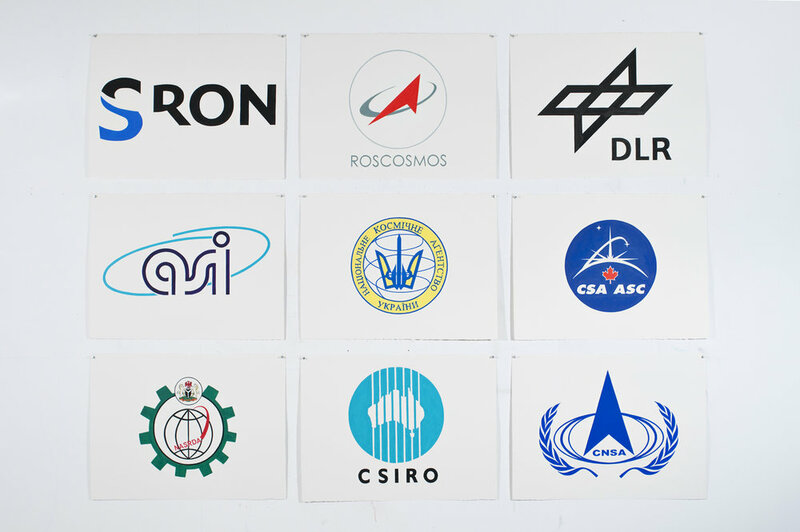 The works try to discover common cause between the widely differing interests of interplanetary groups, from the strictly hard science of the modern space industry to the more exotic beliefs of ufologists and fellow travellers. The works in this exhibition also touch on some of the secrecies and paranoia inherent in such activity.